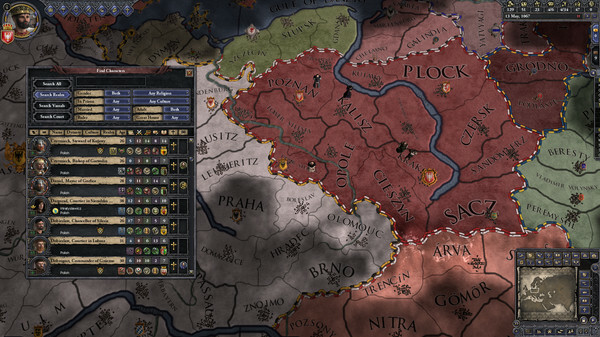 Here you can buy gift Crusader Kings II at a bargain price. 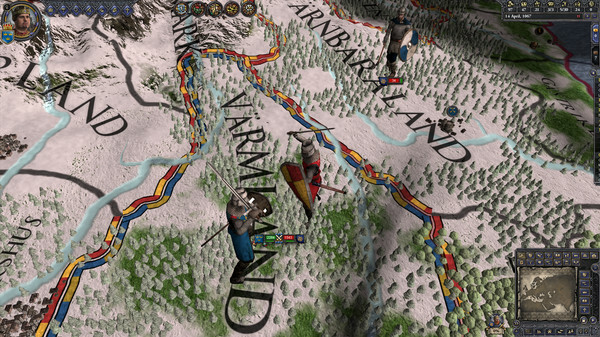 After the purchase, you will immediately receive a link, by clicking on which you can activate the licensed game on your steam account. 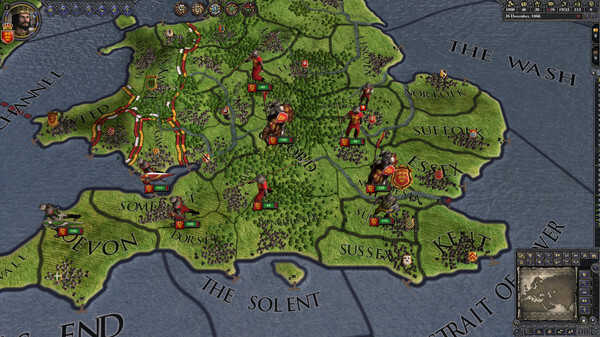 Crusader Kings 2 is a global strategy in real time. 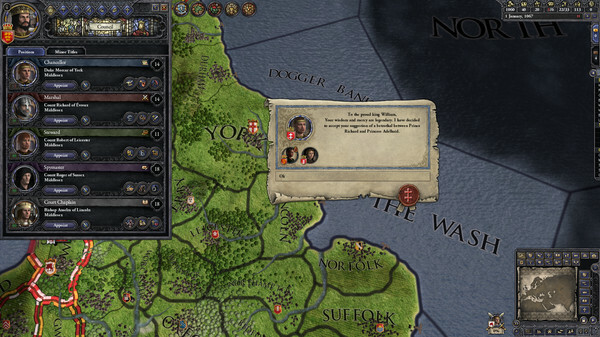 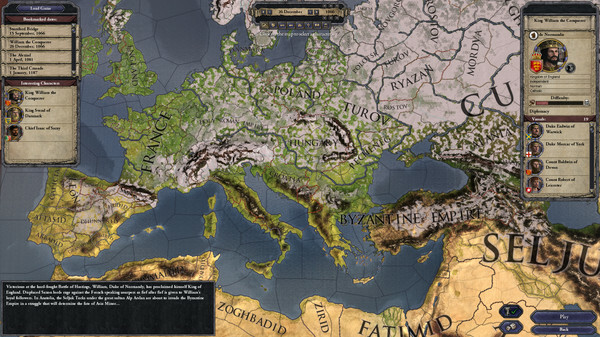 Crusader Kings 2 models the system of feudal relations in medieval Europe and the Middle East, including personal relationships between thousands of characters, wars (including crusades), intrigues, struggle for influence on Pope Rimsky.